Should you really spend your hard-earned money on fixing up a house you are moving out of anyway? 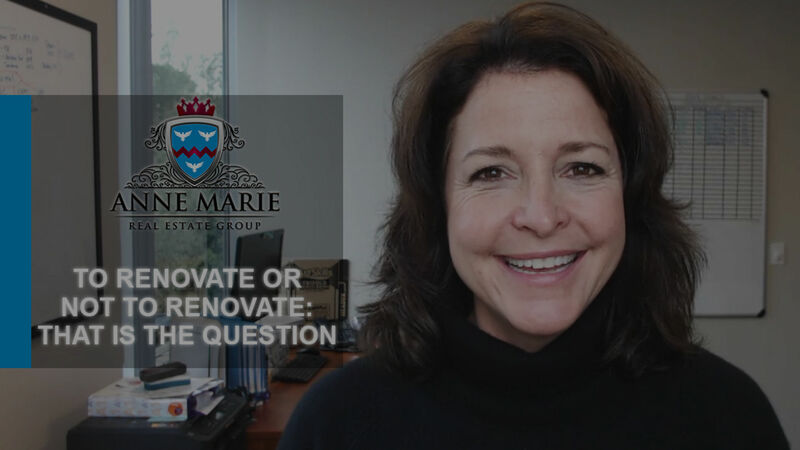 “Should I fix up my home before I sell it or should I sell it as a fixer-upper?” If you are thinking about putting your home on the market soon, you may be wondering this exact thing. Before you list your home, however, there are some things you must ask yourself. This includes questions such as: What type of buyer is looking for homes in your market? What is the condition of your home? What is the strength of the market which you are in currently? And, most importantly, what is the potential profit that you could make by selling your home renovated versus leaving it the way that it is? To answer these questions, you should start by getting an honest assessment of your home’s current condition. If you have lived in the home for an extended time without doing any updates or repairs, the remarks you receive may seem overwhelming. However, keep in mind that you and your agent both have the same goal: selling for the best price. Turnkey homes with upgrades often sell at a premium since they are ready. Fixer-upper homes, meanwhile, will drive away many traditional buyers. As your agent, I can present you with recent comparable properties in various conditions, which will help inform you whether fixing up your home makes the most sense financially. Oftentimes you just need to choose your updates wisely. Spending $30,000 on a kitchen renovation may not be in your budget or the best return on investment. Smaller upgrades such as freshly painted cabinets, new hardware, or a new backsplash could be enough. Traditional buyers will usually demand repairs for the home’s major systems such as the HVAC, water heater, electrical panel, plumbing, etc. They will want these things to be in good working order so that they do not have to pay for them later themselves. Investors, though, are looking for a deal and are usually cash buyers which can make the process easier. They will do a quick close and will leave you with roughly the same net result compared to if you did the repairs yourself out of pocket. If would like any more information about this and how it applies to your specific situation, please call or email. I would be happy to stop by and look around to give you an opinion. I look forward to our next conversation.